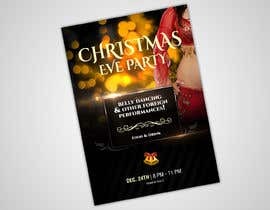 Christmas eve party invite. 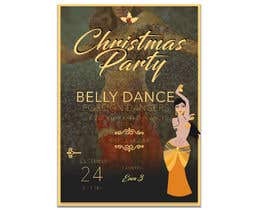 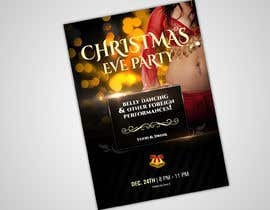 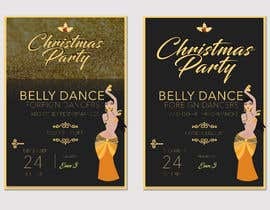 Food, Foreign liqueur, belly dance and other performances.24th of december. 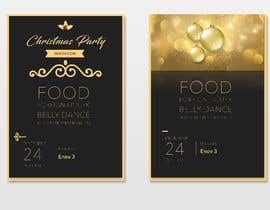 Looking for enticing and glamorous designs. 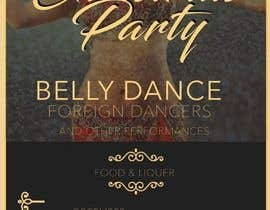 What is the venue please provide all the details.